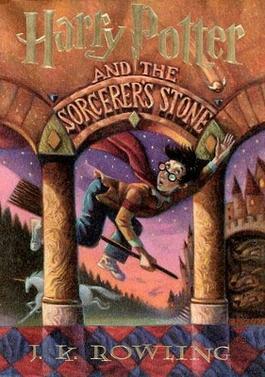 She's smart, witty, benevolent with the wand and she's a huge reader. We're under Hermione's spell. Hermione Granger, how do we love thee? Let us count the ways. She’s bossy in the best way, intelligent, clever, hardworking, she cares about the little guy (including house-elves!) and would do anything for Harry, Ron, Hogwarts, Dumbledore, Hagrid and the house of Gryffindor. She’s got ceaseless magical aptitude and her patronus is an otter! 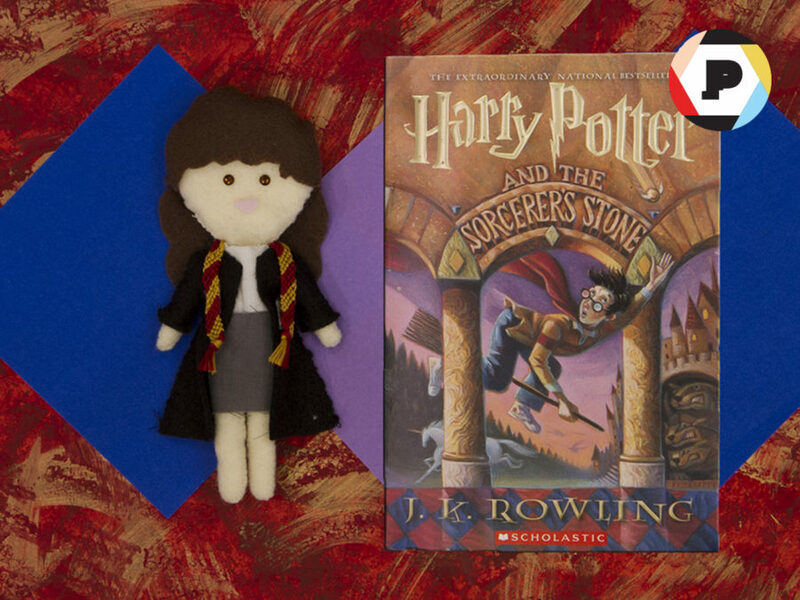 Watch our stop-motion tribute to this Muggle-born witch who has captivated our hearts. Which literary character to you want us to pay a crafty tribute to next? Leave us a comment below!